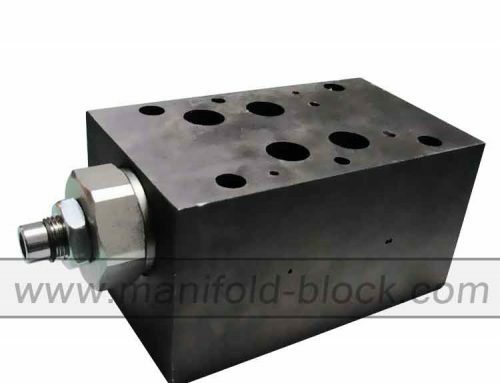 D05 Size 16 Hydraulic valve custom steel subplate is standard of NFPA pattern for NG10 hydraulic valve series are designed for the valve installation used to distribute the oil in the manifold ports. The hydraulic valve custom steel subplate is directed mounted with NG 10 valve and directional control the flow design. 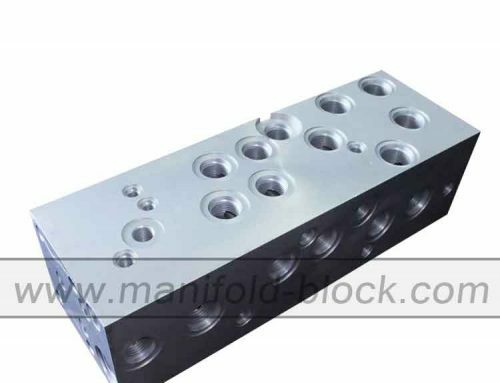 The NFPA pattern D05 hydraulic valve custom steel subplate will be able to install on reservoirs, operation stations with bracket or installation holes. The custom subplate available to us for the custom design and it will meet the exact requirements, and our goal is to make your easy one-stop-shop purchase. Threaded: SAE, BSP, Metric, NPT etc. can be custom.